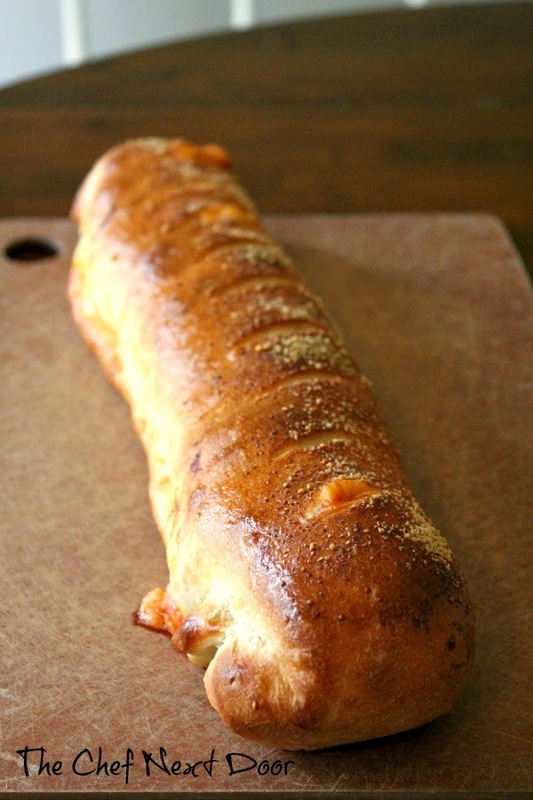 Simple yet delicious, this easy Italian Stromboli makes a perfect quick meal or snack! My son went away for the weekend last month and came home raving about the stromboli he had one night. His girlfriends family buys these delicious stromboli at a restaurant close to where their cottage is up north, and you can take them home and bake them. They have different options - Italian, Chicken Club, and even Buffalo Chicken. My son loved them all so much that he asked me to try making them at home. Anyway, I decided to whip up my best version of an easy Italian stromboli. Now, you can use your favorite homemade pizza dough if you'd like, or you can buy the frozen pizza dough at your local grocery store. Just thaw the dough as directed on the package. I find that if the dough is too cold I can't get it to roll out properly, so be sure to follow the directions. This is a very simple meal to put together and it can be ready pretty quickly on a busy weeknight. Pair it with a side salad or even a pasta salad for the perfect dinner! Preheat the oven to 450 degrees. 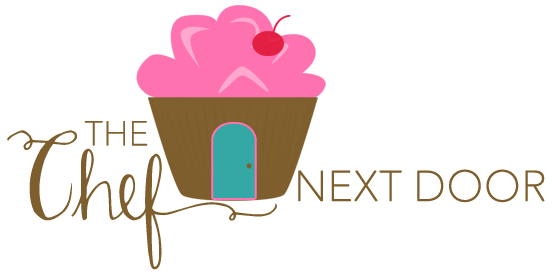 Line a baking sheet with parchment paper or a Silpat and set aside. On a lightly floured surface, roll the dough out into a large rectangle, about 12 x 16 inches. 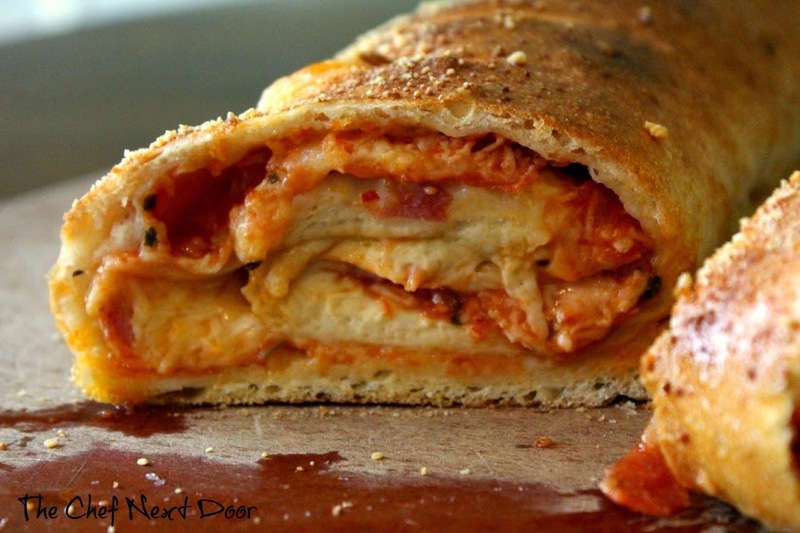 Spread the half cup of pizza sauce all over the dough, leaving a two inch border on all sides. Add a layer of salami, then pepperoni. Sprinkle the mozzarella cheese all over the top. Starting at the bottom, roll up the dough tightly into a cylinder, pinching the edges to seal. Place on the prepared baking sheet. 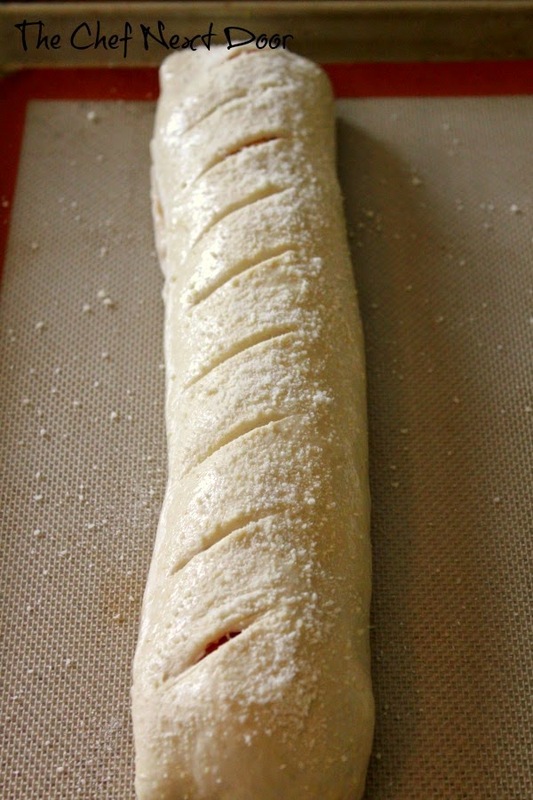 Using a pastry brush, brush the top of the stromboli with the beaten egg, then sprinkle with the Parmesan cheese. Gently cut slits in the dough every couple of inches. Bake until golden brown and crisp, about 15 minutes. Remove from the oven and let rest for 10 minutes. Cut into slices and serve with additional pizza sauce on the side.